Hello PERC patrons! Here's a heads-up for you - PERC is heading into the fall with our winter schedule. After Labor Day, we will be open Mondays 10-4, Tuesdays 10-7, Wednesdays 10-4, Thursdays 10-12, and Saturdays 11-2, closed on Fridays and Sundays. One of the best things about my job is that I get to play with toys! 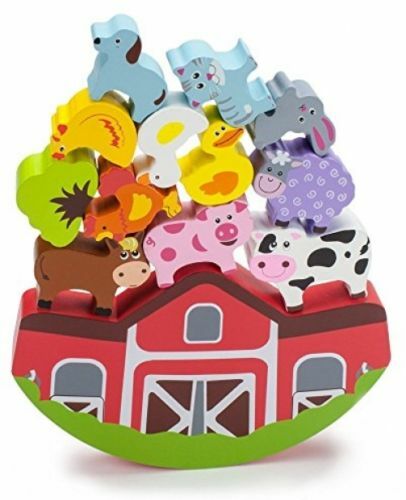 This one, the Balancing Barnyard, is deceptively challenging. Can you get all the animals balanced on the barn without it tipping over? 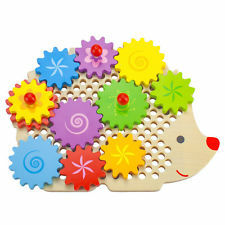 The animals are so cute that your child will be giggling throughout playtime. These and many other items are available at PERC. You can put any of these items on hold by logging in at oremperc.info. If you're not sure how to log in, stop by or call us at 801-229-7390 and we'll give you the information.